VoiceAid is a communication tool which was developed to help person with difficulty in utterance/pronunciation. Patients of ALS (Amyotrophic Lateral Sclerosis), aphasia (language impairment) in the aftermath of a stroke, or cancer patents whose pharynx has been removed, have difficulty in pronunciation. We have developed a communication tool which can help them in expressing their feelings with voice. Frequently used sentences/vocabularies are registered. 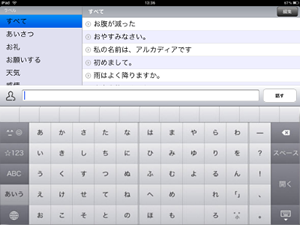 Furthermore, user is free to add or edit the sentences. 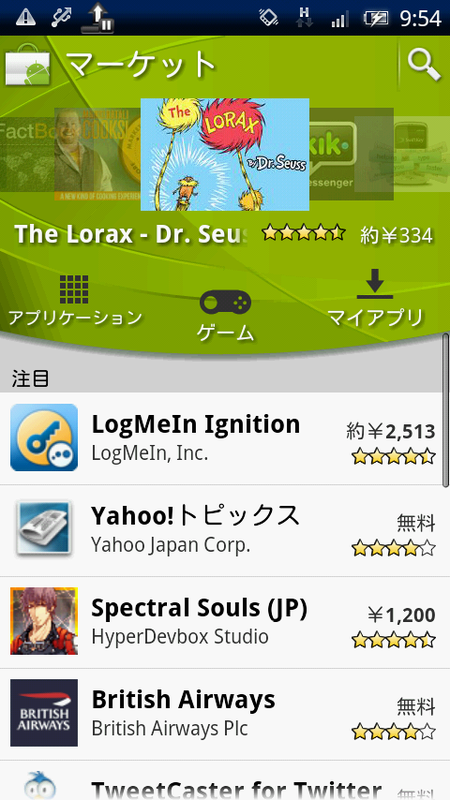 The input sentence is read-aloud by tapping “speak” button. 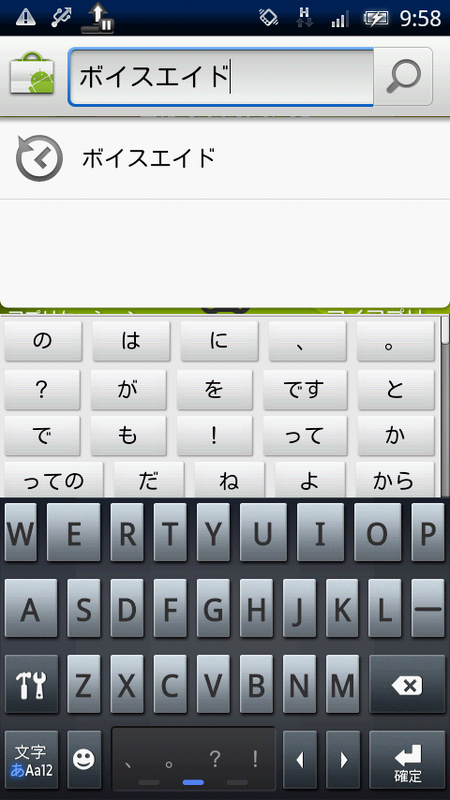 Mainly used for free sentence input or dictionary customization. Can be hide/unhide by bottom right button. 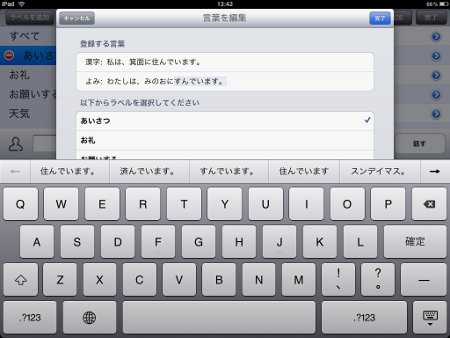 To the left of sentence input area, there is a setting button. Tap this to change the voice gender or voice speed. Change to male or famele voice depending on the user. Adjust the speech speed according to preference. 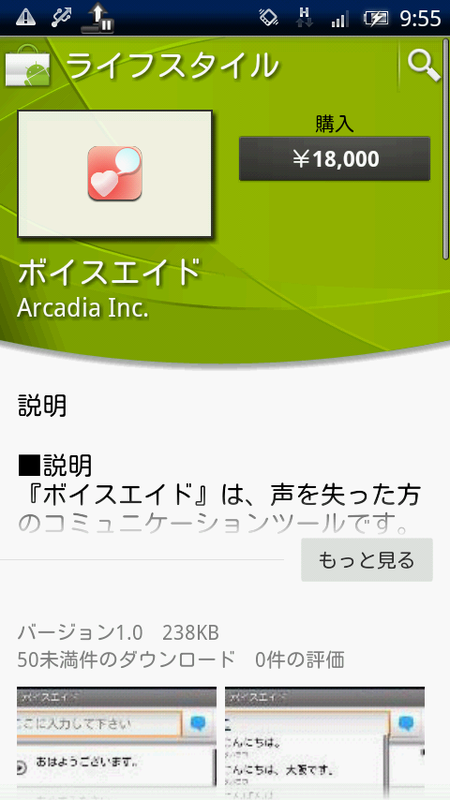 iOS 7.0 or later; iOS 7.0 or later; Device with Android ver 2.1 or later. Wi-Fi connection, 3G, or 4G network connection is necessary to enable words pronunciation. * However, for sentences which have already been pronounced and remain in the “history,” can be played even offline. * The above price is only for the application. No iPad / iPhone, Android device is included. 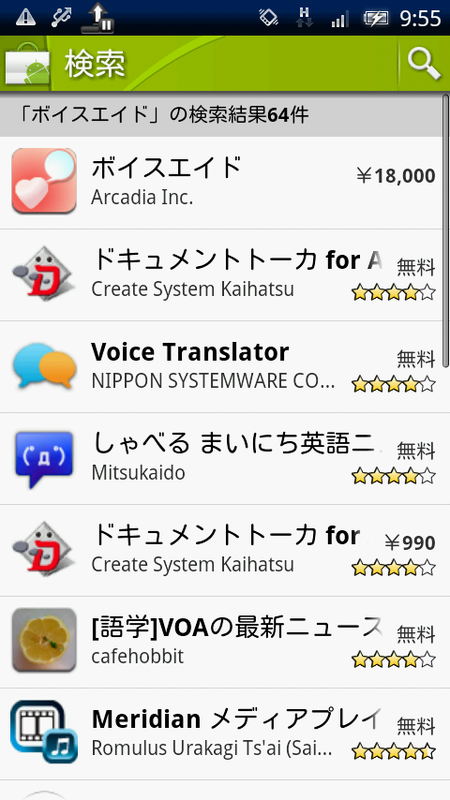 * Selling price in the App Store may change according to the exchange rate set by Apple, Inc.
“VoiceAid” speaks using the speech synthesis technology that has been develeped in Arcadia’s voice synthesis engine “SpeeCAN.” For this reason, unlike the general VOCA product which can speak only sentence that has been pre-registered, “VoiceAid” can speak any sentence.